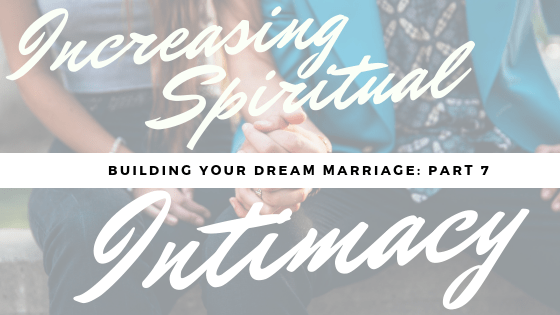 Praying together is typically the first thing most couples think about when we ask them about increasing spiritual intimacy. There are enormous benefits to praying with your spouse: it cultivates transparency, increases trust, and puts Jesus squarely at the centre of your marriage. In this video, we discuss praying together – as well as other ways to increase your spiritual intimacy.